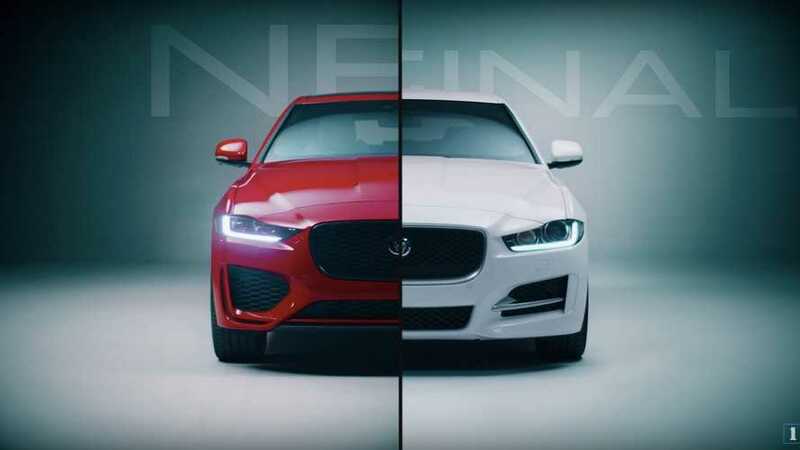 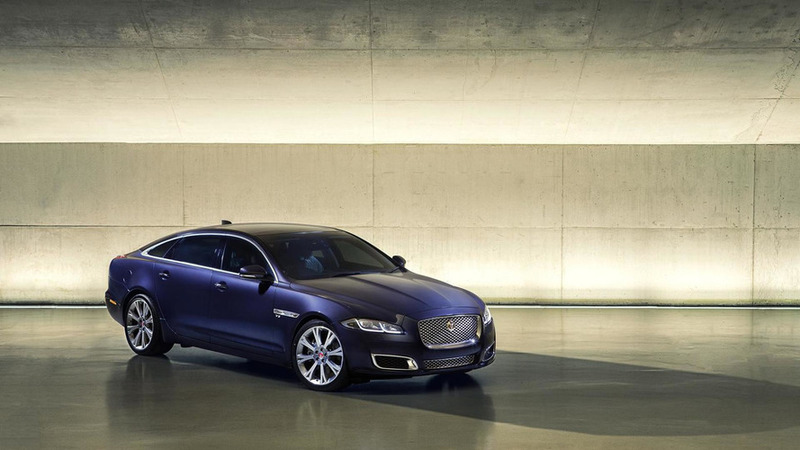 Jaguar has introduced the 2016 model year XJ full-size sedan which comes with a series of updates. 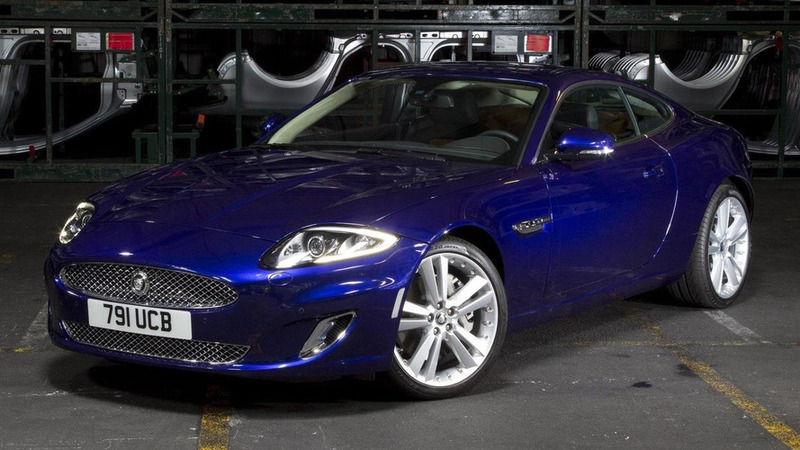 Jaguar has introduced the 2012 XK facelift at the New York Auto Show. 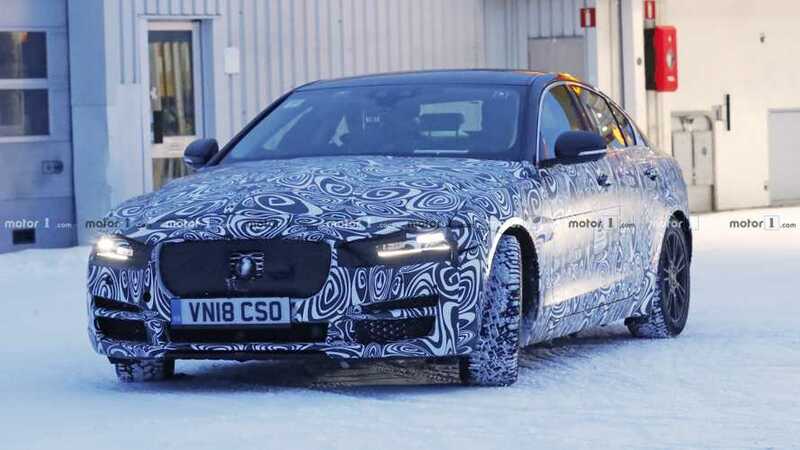 It features new headlights, modified bumpers and a revised interior. 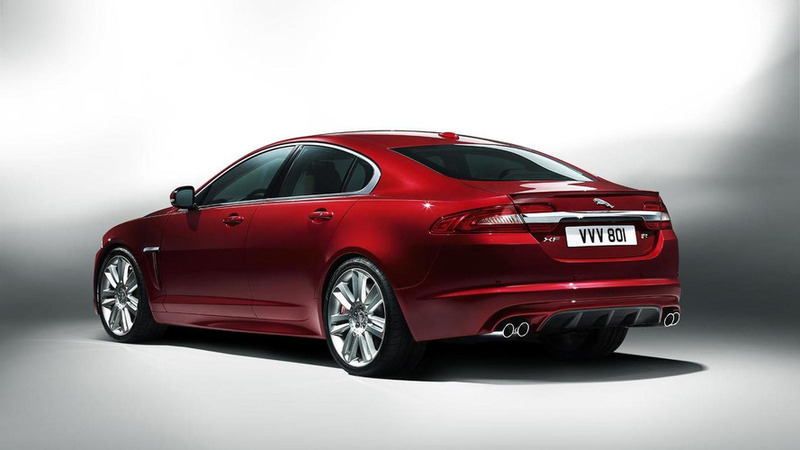 The 2012 Jaguar XF has been officially unveiled at the New York Auto Show. 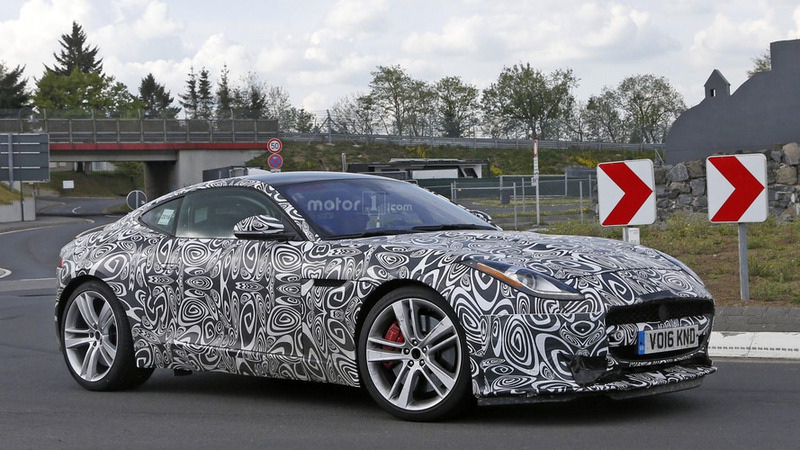 It features revised styling, an upgraded interior, and a new diesel engine. 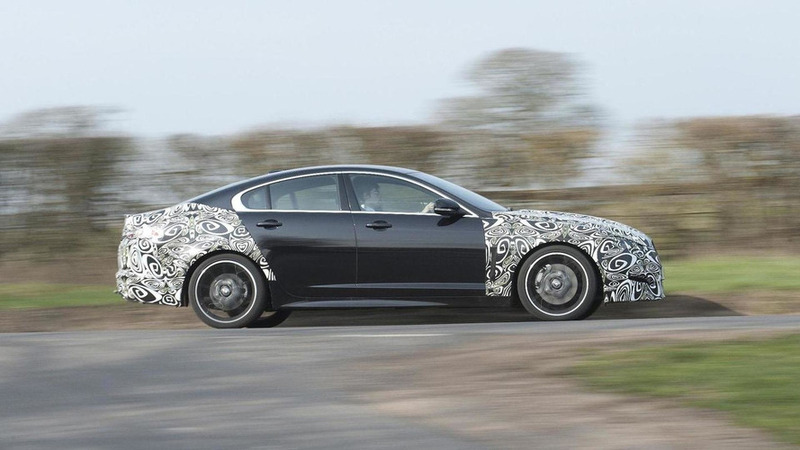 Jaguar has released the first official details about the facelifted 2012 XF. 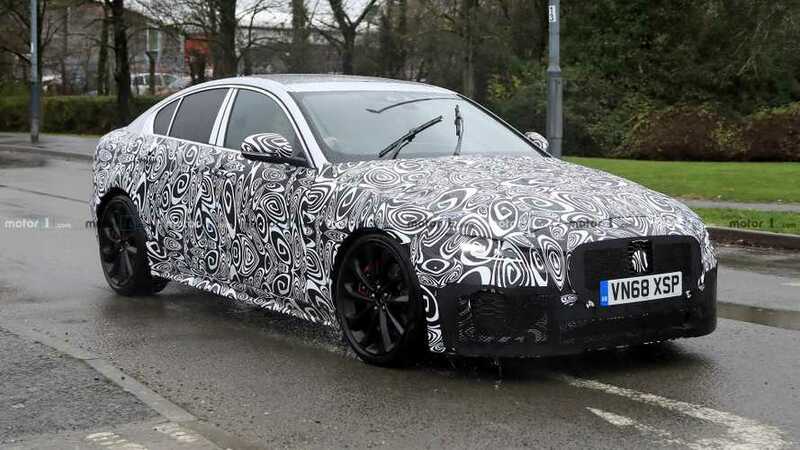 It will feature a new 2.2-liter diesel that develops 190 PS (140 kW / 187 hp) and 450 Nm (332 lb-ft) of torque.